For adults who appreciate a quiet and private environment in a tranquil country setting, fine accommodation awaits at the Swan. 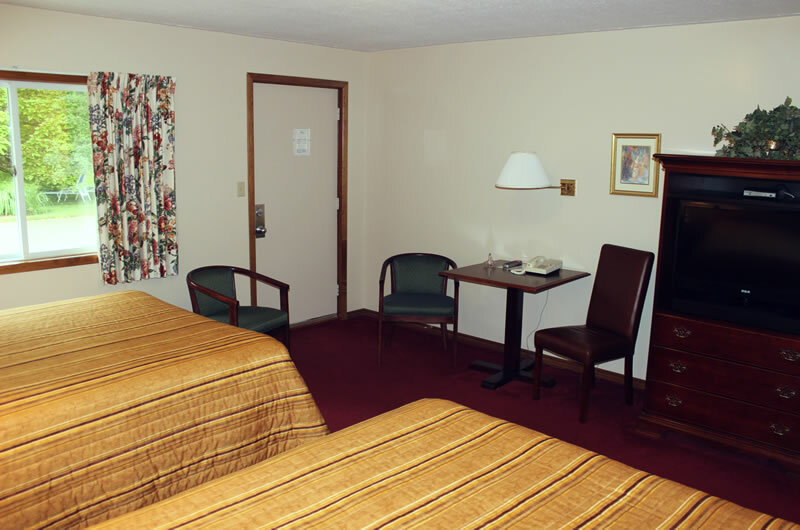 We offer twenty-four tastefully decorated guest rooms showcasing the works of local artists. 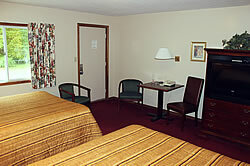 All rooms are smoke-free and pet-free. 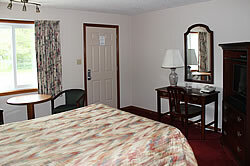 Our most spacious room with two Queen beds and separate make-up vanity. 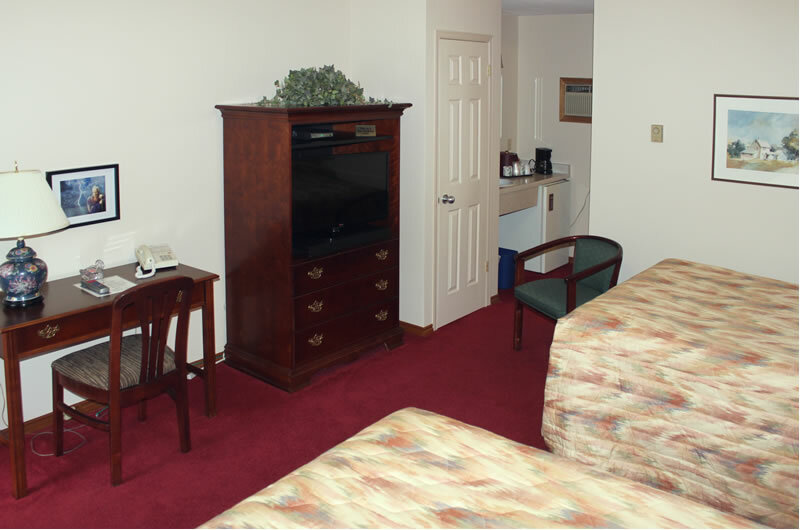 Features a CD player with iPod dock. Our season runs from May 7 to October 20, 2019. Rates are for one or two guests. Prices are quoted in Canadian Funds and all room rates are subject to 13% tax (HST). Please see our Booking Policies for more information.